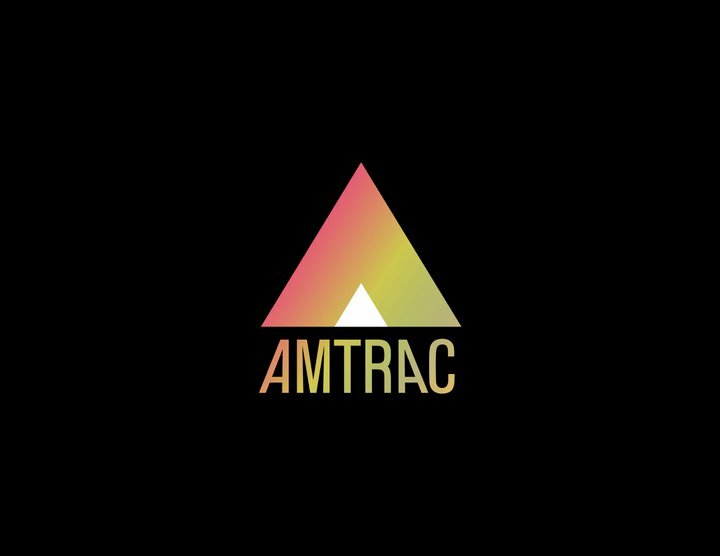 It's the new September Mix from Amtrac. It is BANGING an you'll be quite said if you don't check it out! OH and here's the first track from the mix. 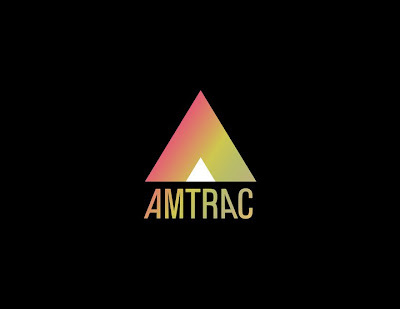 An awesome mash up from Amtrac of his track "In Love" and Alex Gopher's "Party People."